$2,000 Bonus For Qualified Buyer/Contract! 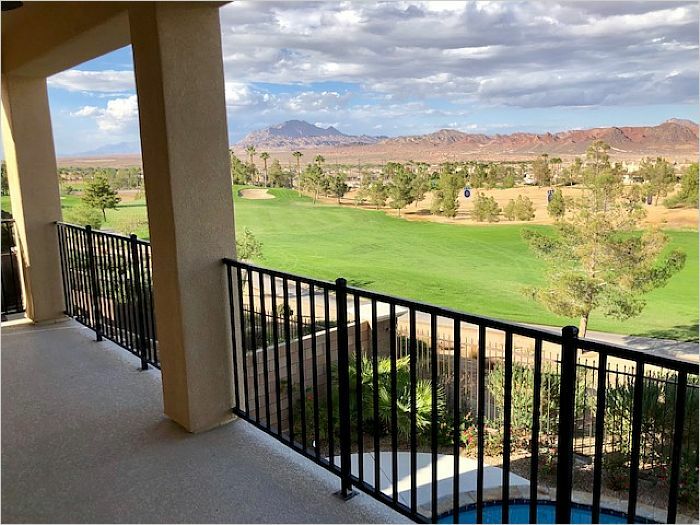 Golf course lot with panoramic mountain views. 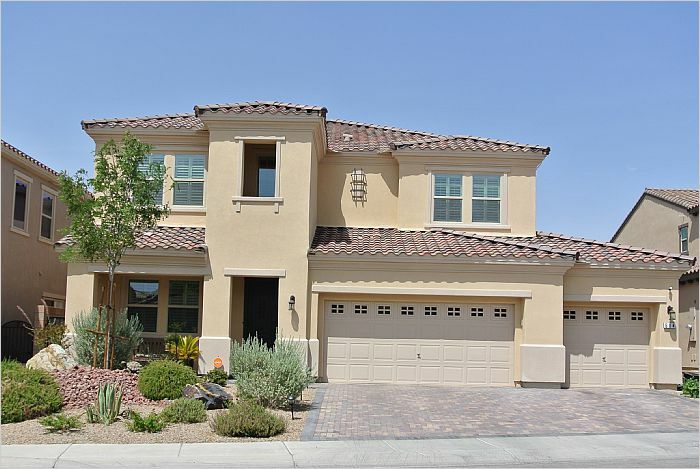 Gorgeous 2-story in guard-gated Tuscany! 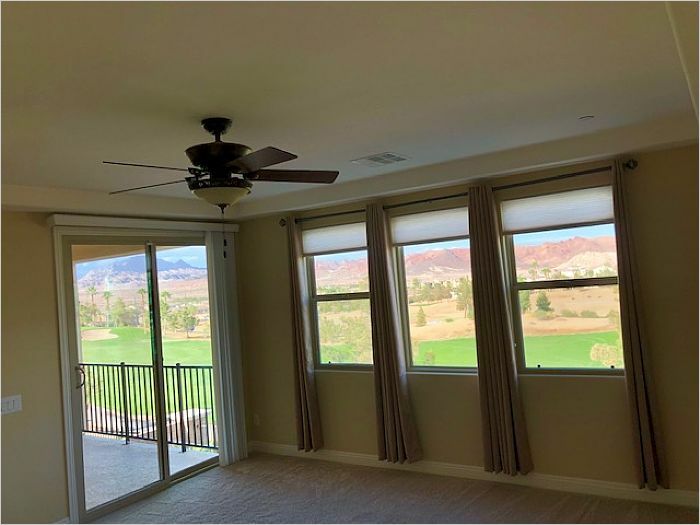 Unique floor plan with flex areas including game room, office, two living areas - one with stone fireplace. Fantastic Sunburst shutters. 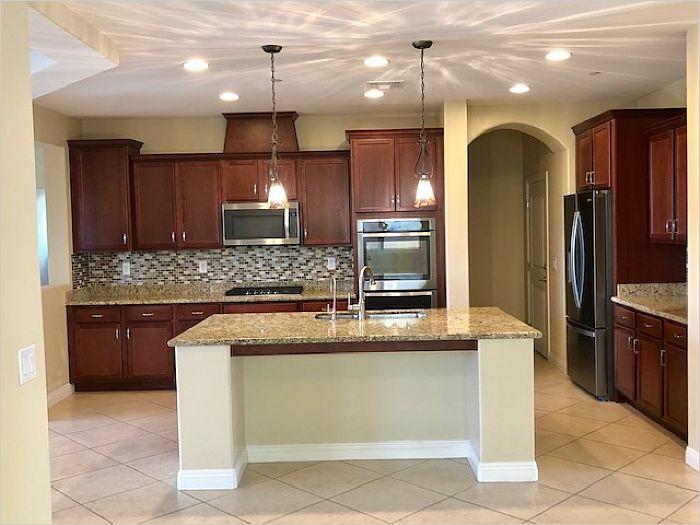 Amazing chef's kitchen with stainless appliances and granite counters w/breakfast bar island. Sprawling master with balcony. 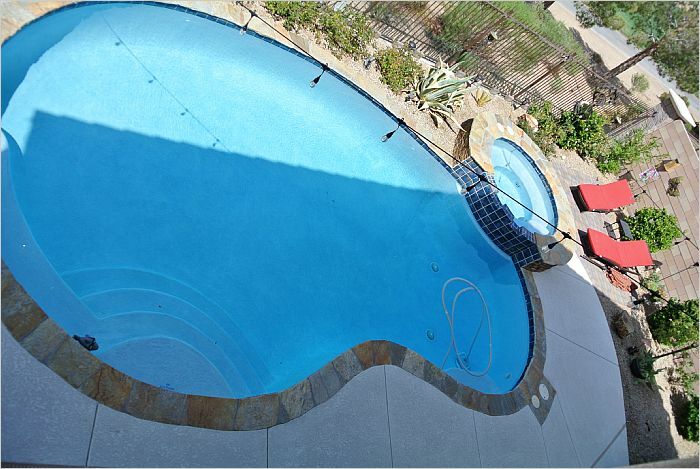 Resort-style east-facing back yard with custom pool/spa, fruit trees. 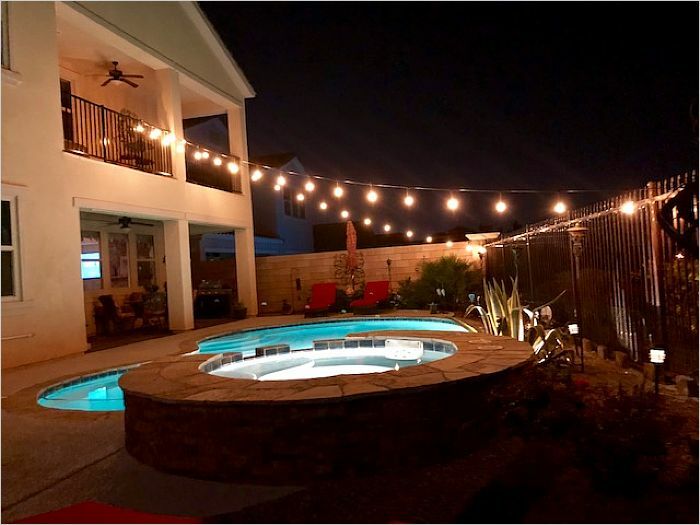 Rooftop solar for pool and Solar City lease for home with 2020 buy out option. Home warranty included. Welcome home! 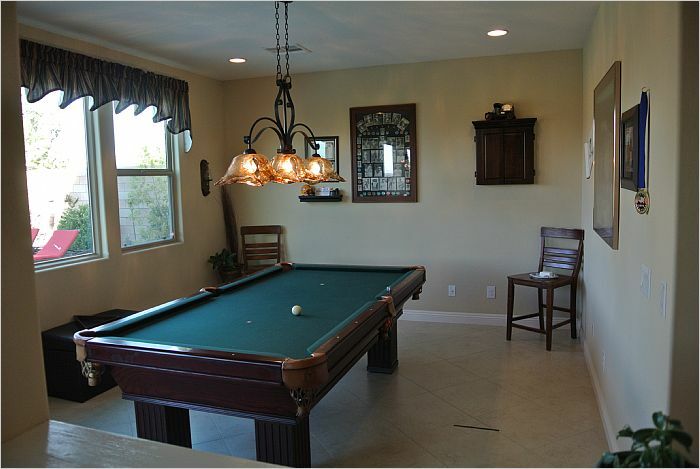 Owner is licensed NV broker.